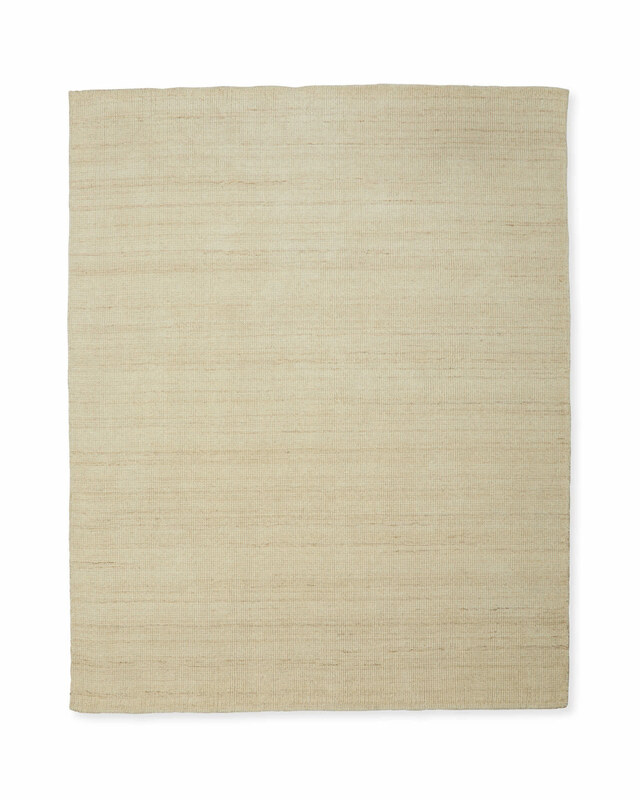 Casco RugCasco Rug, alt="Casco Rug, "
Print A neutral rug lays a beautiful foundation for any room in the house. What makes this one so special is the heathering, masterfully achieved by cutting the wool pile short enough to reveal the cotton cross yarns woven in. The look has just the kind of depth we love, with mellow variations in color and a visual texture that makes your mix more interesting. 46% wool, 33% cotton, and 21% other fibers. 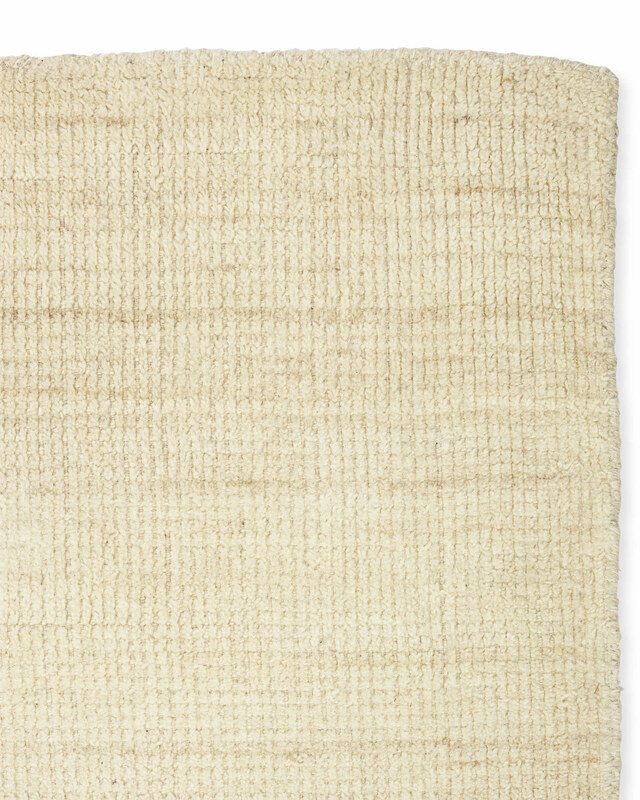 Hand-loomed and heathered for tonal depth and beauty. The wool-cotton blend keeps shedding to a minimum.